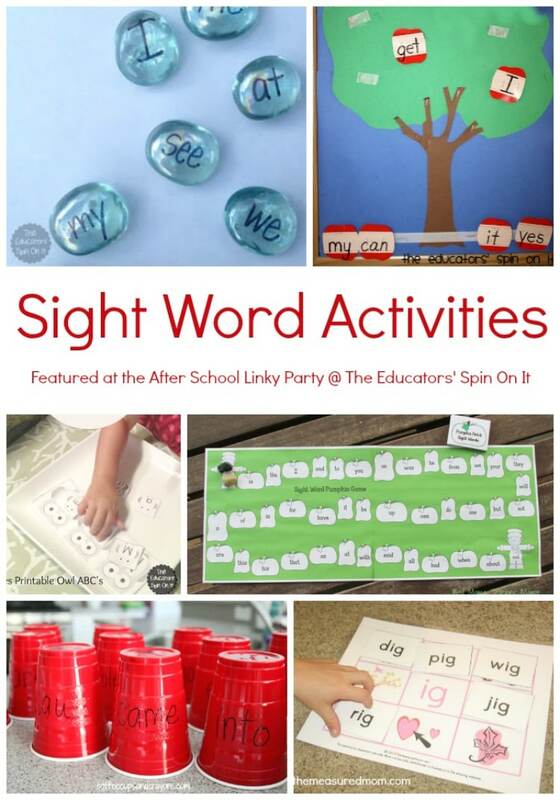 Sight Word Activities and Word Family Activities were the top searched at The After School Party this past week. You can tell that school is back in session! 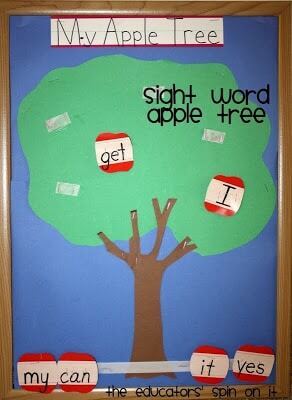 Sight words play a very important role in the success of your child’s reading ability. 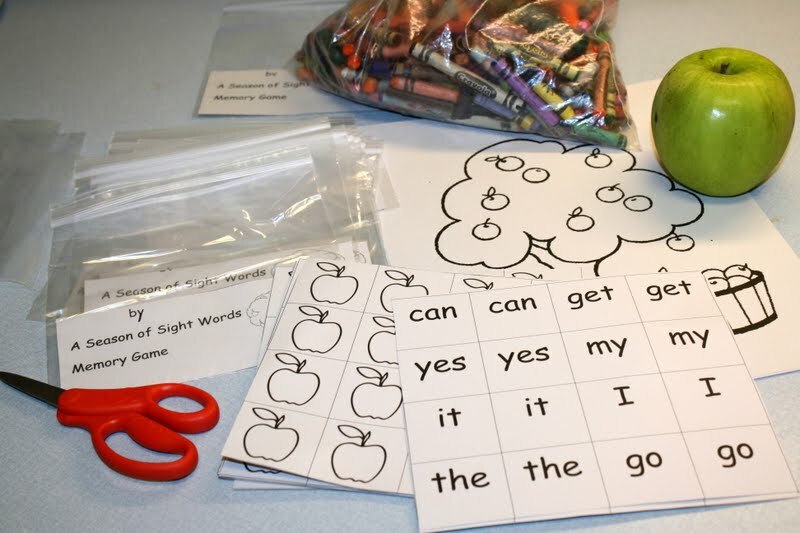 The more hands on fun they can have with them, the quicker they will learn them. Take a look at the following activities and see how you can incorporate them at home. 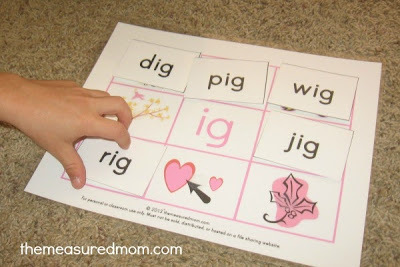 They work well with spelling words too. 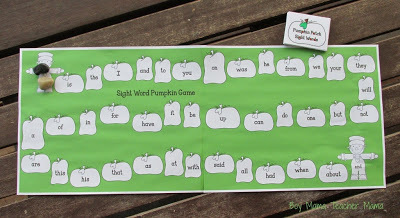 Not sure what words to start with? 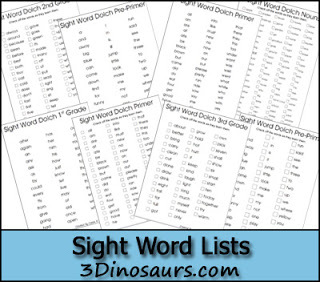 Here’s a list of all the Dolch Words your child should know by Grade Level. 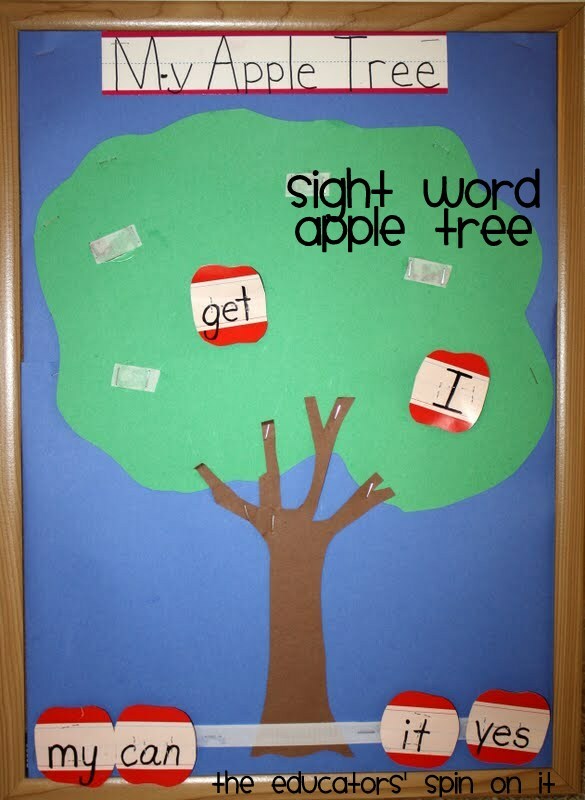 We are always sharing ideas we find onto our Sight Word Pinterest Board. Thank you for hosting this link-up! 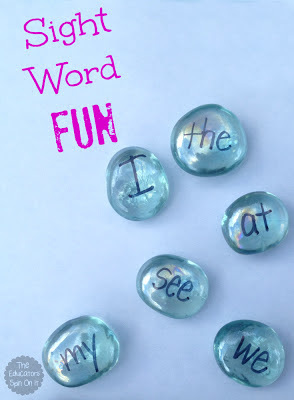 I've pinned your sight word activities 🙂 I love the idea of using gems for sight words! 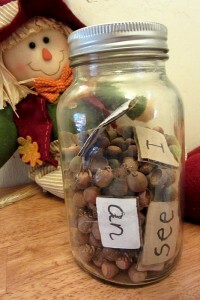 My kids love playing with gems and we're always finding new ways to use them. I'll have to add this to the list. Thank you for sharing! 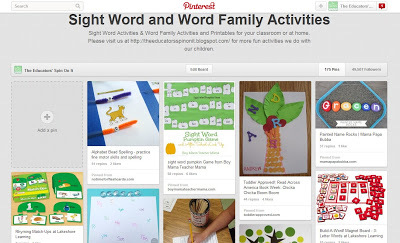 It's cool to see 60+ activities linked on the first day! Thanks so much for hosting and growing Afterschool. 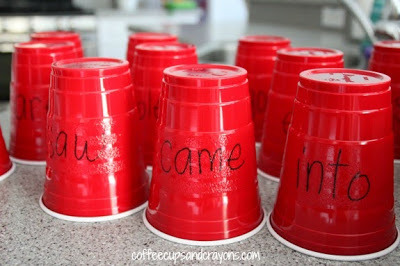 I'm really excited to see how much our After School Linky has grown. So glad you're back hosting with us Natalie! They were great! 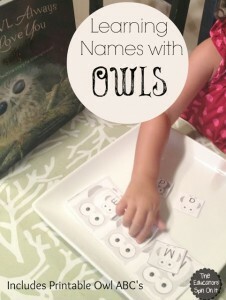 Thanks for hosting Anna and coming up with so many fun ideas ! Thanks Missy for your kind words. My girls love using the gems for learning and just pretend play.